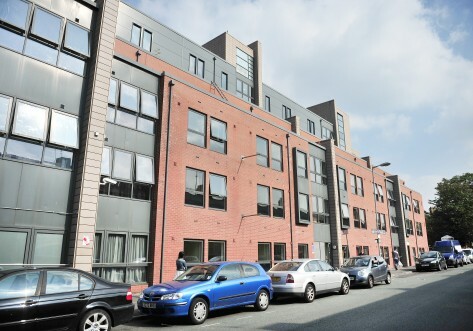 Near Piccadilly Station, Warehouse One and Warehouse Two offer independent living to students in Manchester. 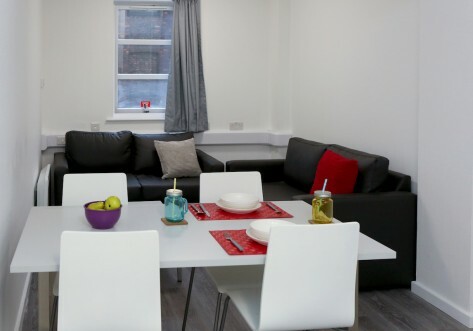 Only 4 minutes’ walk from the University of Manchester site on Sackville Street, and 15 minutes from Manchester Metropolitan University, they are conveniently located for the city centre. 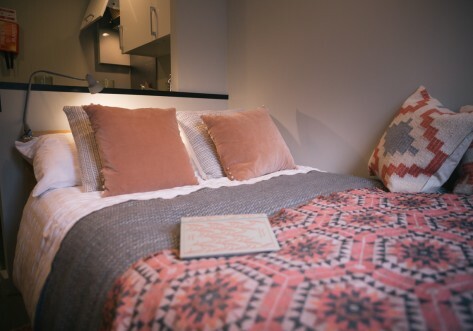 We offer private accommodation in various sizes, from studios to 3-bedroom flats, including duplex and penthouse options. These give you plenty of choice if you are planning to share accommodation with a friend. 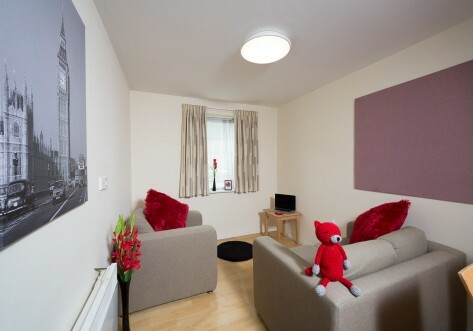 There are also great study and social spaces available to you at our nearby Lambert & Fairfield House property with a cinema, games room, bowling alley and 24-hour gym. Warehouse One and Warehouse Two are just 4 minutes from Manchester Piccadilly Train Station and around 10 minutes' walk from the city centre. Attractions including the Manchester Art Gallery and the O2 Ritz music venue are also within 10 minutes' walk. For Warehouse One, use code WAON1119-NCBK200 to receive £200 cashback when you book any room type. T&Cs apply*. For Warehouse Two, use code WATW1119-NCBK200 to receive £200 cashback when you book any room type. T&Cs apply*.